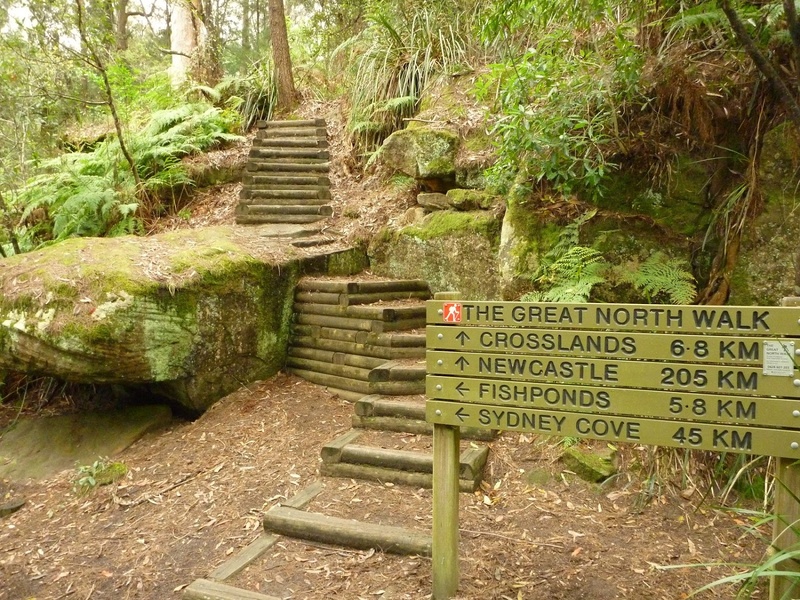 The Great North Walk (or GNW) is a 250 km path from central Sydney to downtown Newcastle in Australia. It is a truly wonderful trail following many tracks through a bewildering array of natural and urban environments. Formally, the Great North Walk starts in Macquarie Place in central Sydney where a short stroll is followed by the first water section in the form of a ferry from Circular Quay. It’s southern sections pass historic locations and heritage homes in the Sydney suburbs before arriving in the Lane Cove River National Park. 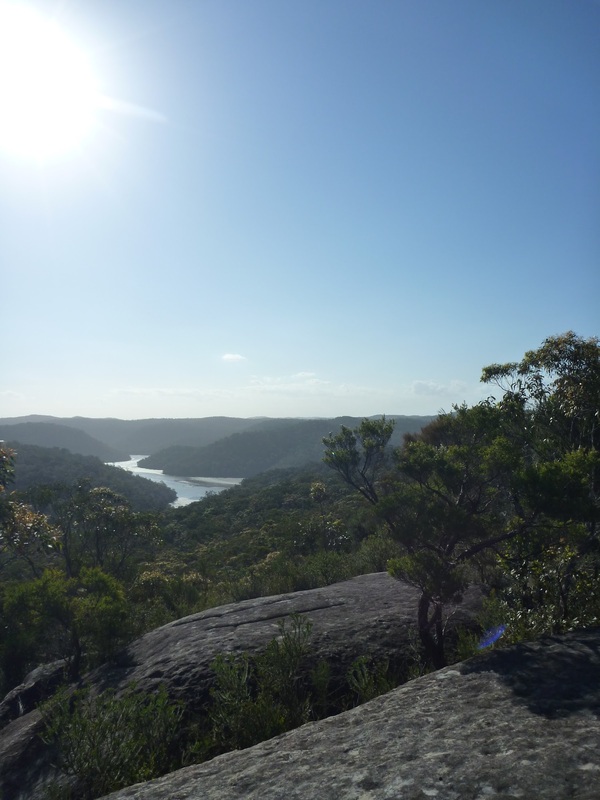 The Great North Walk follows this river as far as Thornleigh and then the Berowra Creek before heading through part of the Ku-ring-gai Chase National Park to arrive at Brooklyn, on the Hawkesbury River. Either the train or boat crossing of this majestic river are superb as are The Walk’s middle sections through Brisbane Water National Park and the Ourimbah Valley before reaching the Watagan State Forest … After heading almost due north, the only serious ‘bend’ in the Great North Walk’s route is near Congewai (about 10 km south of Millfield) where the track turns almost due east to follow the Myall Range as far as Teralba, passing many signs of the impressive industrial history of this region. 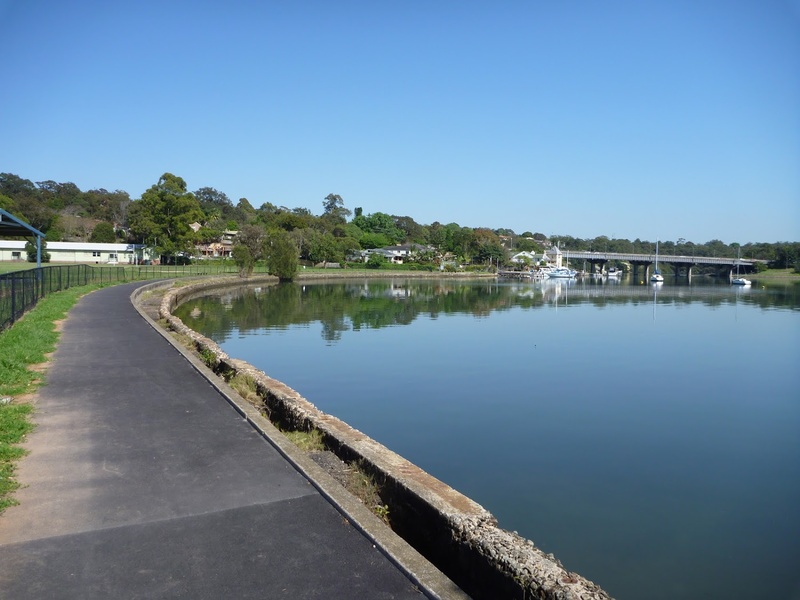 The trail crosses Five Islands Bridge and skirts the northern end of Lake Macquarie, taking the scenic route around the bay’s edge and then through the southern fringes of Newcastle to the official finishing point of The Walk at Queen’s Wharf in central Newcastle, close to the main railway station. We divided the walk into 6 sections. The Great North Walk starts its journey by guiding you through Sydney’s history, the beautiful Sydney Harbour and the bushland around Lane Cove River. 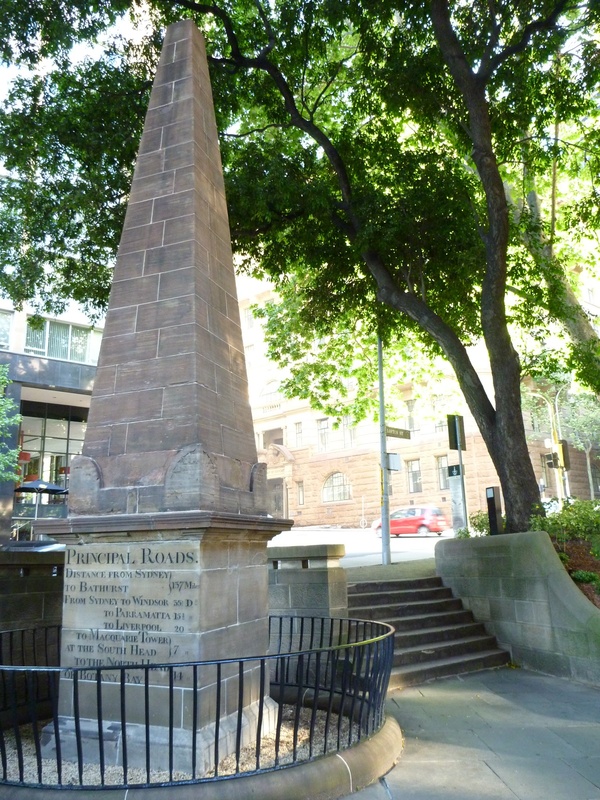 Starting at the Obelisk in Macquarie Place, there is an opportunity to glimpse into the life of the traditional owners of this land, as well as the lives of the early convicts and other settlers. After the enjoyable ferry ride to Woolwich there are more historic building to enjoy as you walk through the back streets and pockets of bushland of Hunters Hill. The Great North Walk gets its first solid taste of the bush as it introduces you to the Lane Cove River, and lets you explore the mangroves, sandstone rock formations and ridges of this majestic valley. You get to walk most of the length of the river enjoying a number of picnic area, and a wide diversity of forest types before arriving in Thornleigh. This is one of my favourite sections of the Great North Walk. Every time I walk through these valleys, sitting on the northern edge of Sydney, I am surprised at how well preserved the bushland is. For long stretches there is surprisingly little sign of suburbia. Much of the route traverses Berowra Valley Regional Park following the Benowie Track, named after a local tribe of the Dharug people. Although mostly well hidden, the park contains much evidence of its traditional owners’ time, including rock carvings, axe grinding marks, cave paintings and rock shelters. In the valleys the GNW generally follows Waitara and Berowra Creeks, and in the Hornsby area these creeks tumble down a series of cascades and through some waterholes. Further down the valley, Berowra Creek widens to a much larger tidal waterway, proving some uninterrupted views along the steep gorges. There are many diverse highlights: remnants of a zigzag railway, cascades, waterfalls, waterholes, water dragons, grasstrees, rock engravings, Depression-era stone steps, steep gorges, a wide variety of bridges, picnic areas, campsites, sandstone overhangs and, of course, a pleasant waterside café at Berowra Waters. There is also some steep rocky walking in this chapter that will help work up a sweat, but it is part of the charm of this wonderfully rugged section of bushland. There are many side access trips that can help break up the walking into shorter walks, all linked by train stations. climb, namely Mt Wondabyne and Scopas Peak. Wondabyne Station provides the most intriguing access point on the whole Great North Walk, allowing direct access to the national park at a point where cars cannot even come close. 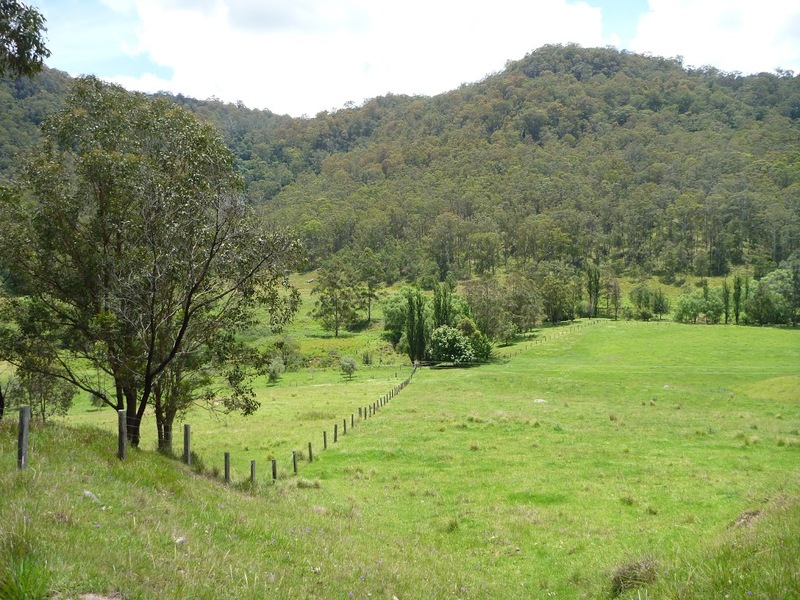 The northern section of this chapter follows Mooney Mooney Creek past some campsites, and campers can pick up supplies at Cowan, Brooklyn, Patonga and Somersby Store. Starting from Somersby Store, this section of the Great North Walk heads along a series of roads, tracks and trails through a mix of rural land and remote bushland to the wide view from Flat Rock Lookout. It explores a wide variety of environments in both Palm Grove Nature Reserve and Jilliby State Conservation Area, which house a mix of mossy rainforest environments of the valleys and the much dryer eucalypt forests of the ridges. 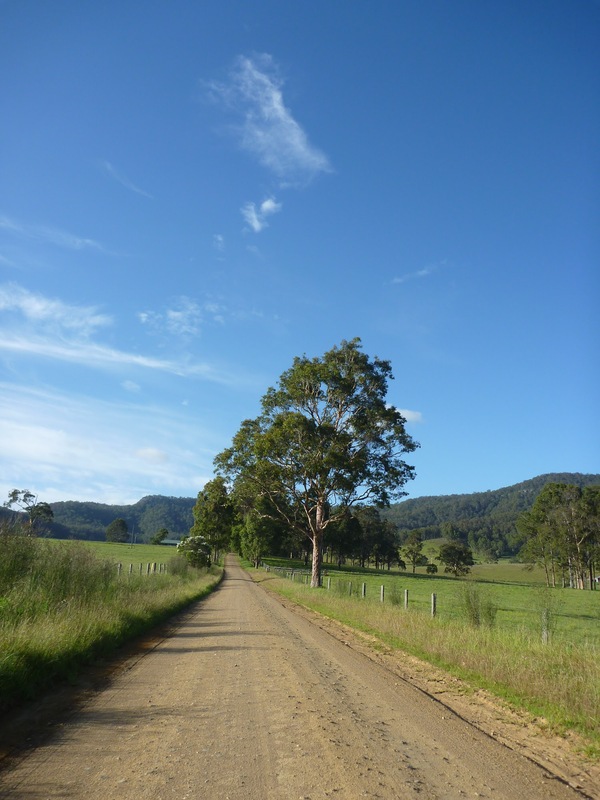 Just before arriving at the small township of Yarramalong, the GNW leads along an old dray track, giving hints of the logging past that made this area prosperous in the mid-1800s. Valley, the GNW runs steeply back up into the Watagan State Forest to find grand views over Congewai Valley from Flat Rock Lookout. This is an enjoyable section of the Great North Walk. However, during summer this area can get very hot and dry, particularly on the ridges between the Basin Campsite and Watagan Creek. There is a signposted alternative route for use during periods of high fire danger; best to leave this section for cooler days. This section of The Great North Walk links Flat Rock Lookout to the township of Teralba. It runs from the Watagan Mountains to Lake Macquarie, passing through a few farms, dry sclerophyll forests and occasional pockets of temperate rainforest in some of the steep gullies, on land traditionally owned by the Darkinjung and the Awabakal tribes. Even though the area was logged from the mid-1800s, there are still good sections of bushland, and views from the many ridge-top sections. Watagan State Forest has some of the most spectacular views from the formal Hunter, McLeans and Heaton Lookouts. Walking through the open farmland of Congewai Valley is a quiet journey along a dirt road, passing a water tank before heading up into the longest dry stretch of the GNW (make sure you have plenty of water). 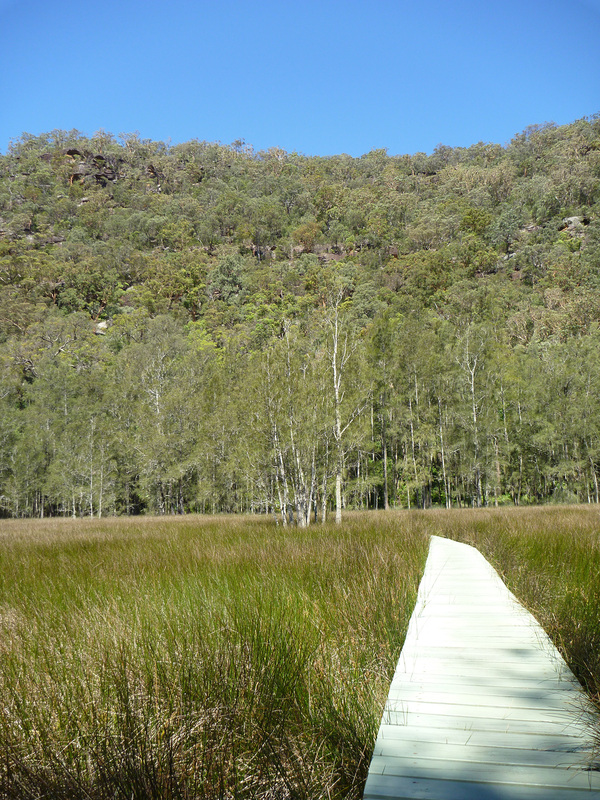 Walking through Watagan State Forest, you will discover a series of mossy gullies and a few large rock overhangs. The GNW then crosses Freemans Drive and Heaton Gap, where there is a motel, café and service station, before continuing through Awaba State Forest. Much of the walking in this chapter is along wide trails and quiet dirt roads, allowing walkers a chance to chat to each other and to spend more time looking around and enjoying the scenery. The steeper sections are on narrow tracks and lead through some interesting forests. Keep an eye out for pademelons, grey kangaroos and the large lace monitors (goannas) when walking along the ridges. During summer, this area can get very hot and dry, and may be closed during high fire danger, so it is best to leave this section for cooler days. This last section of the Great North Walk, the most northern and also the most eastern section, is dominated by water views. From Teralba it heads through the various parklands along the northern stretch of Lake Macquarie to Warners Bay (where you can grab a coffee or ice cream) and Charlestown. After winding through a series of streets and pockets of bushland it arrives at the Yuelarbah Trackhead and continues through Glenrock State Conservation Area, crossing various creeks on well-constructed bridges to reach Glenrock Lagoon at Burwood Beach. 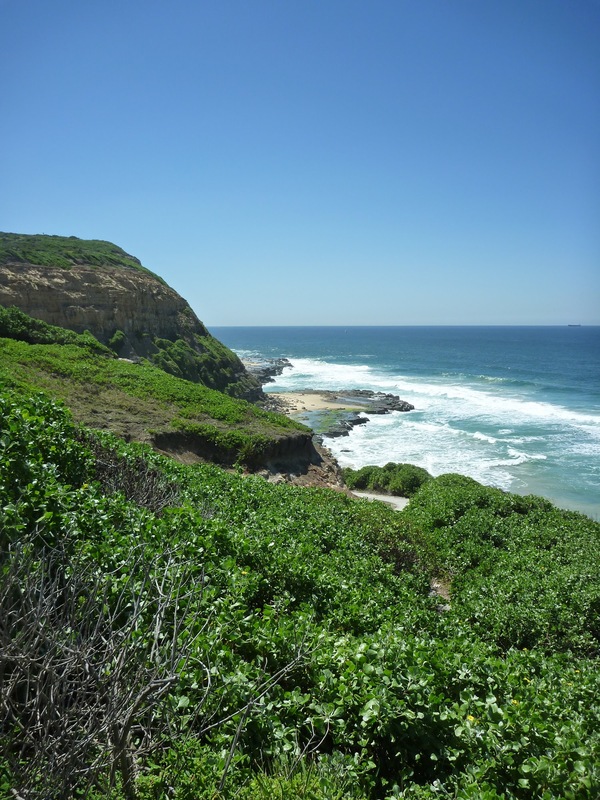 As the walk heads north from the lagoon it encounters more beaches, cafés, ocean baths, lookouts, picnic areas, parks and historic sites before finding the official end of the GNW at Queens Beach. Yuelarbah is a word from the Awabakal language, spoken by the traditional owners of the region, which is believed to mean ‘footsteps in the sand’. It is very suitable, considering the beautiful beaches it contains. This is a perfect end to the journey, especially if timed with blue skies. Newcastle is renowned for its beach walking, and this is a good way to enjoy the cliffs, sand and ocean, and to reflect on your adventures.